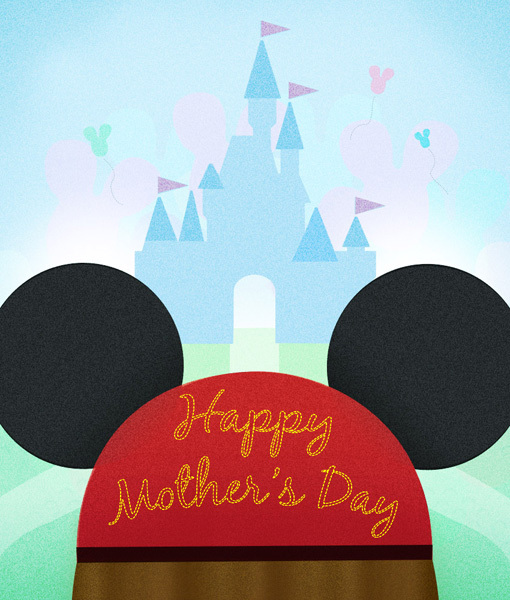 Happy Valentine’s Day from Walt Disney World! 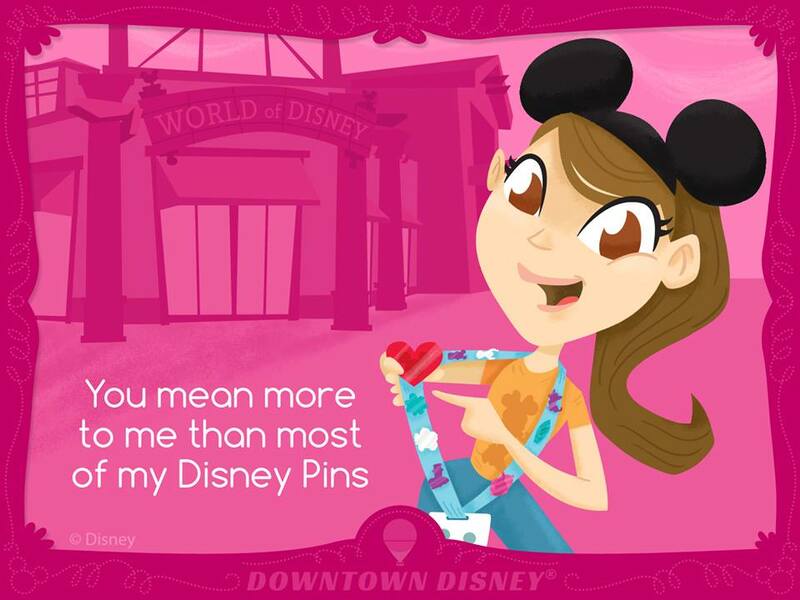 Stop by the official Walt Disney World Facebook page to share some special #DisneySide Valentines like the one below. Everyone has a Disney Side. 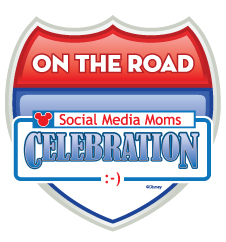 Have you found your romantic Disney Side lately? From work to school, from carpools to meal times, there doesn’t ever seem to be enough time in the day, much less in a week. It’s so easy to lose touch in the hustle and bustle of everyday life and when the kids come first, it’s hard to find time to keep that special “spark” alive. 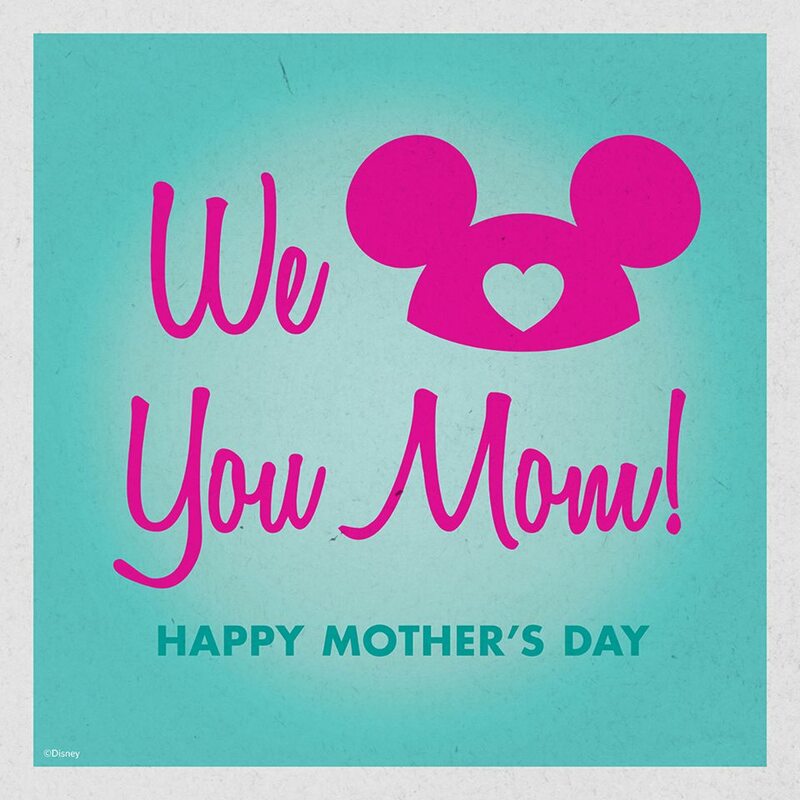 Share your romantic #DisneySide this Valentine’s Day. 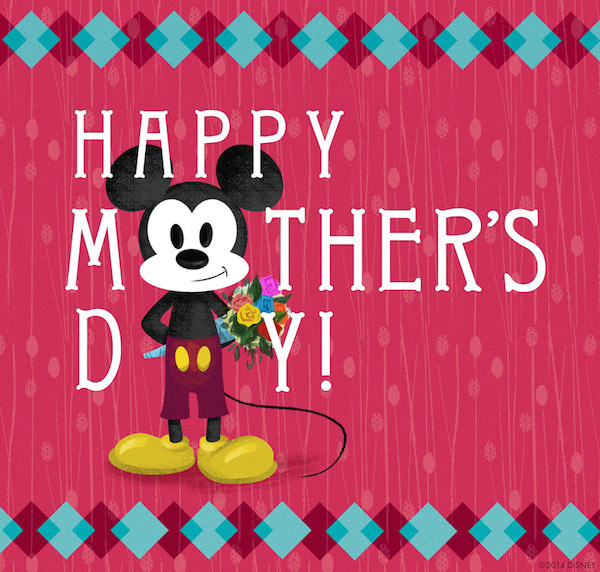 Have a magical day and give extra hugs to all!